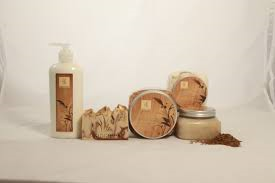 All Natural Products For Beautifully Soft And Smooth Skin! We all want soft and smooth skin. But finding the right product for you can be challenging, especially if you have sensitive skin. 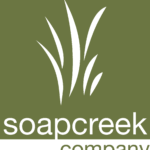 Soap Creek is the PERFECT solution! 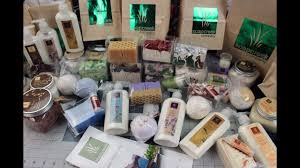 Not only do they make visually appealing and wonderfully scented Artisan Soaps but they also have a whole line of Body Products. From Lotions, to Body Creams, to Heel Butter, and more. These all natural products are amazing no matter what type of skin you have. They come in a variety of scents and work WONDERS! You will notice the difference after just a few uses. See the link below for further details on this unbelievable find!